If you’re missing one or several teeth, it can lead to reduced chewing and speaking ability, and ultimately the degradation of your jawline. Our Colwood dental implants provide a solution that looks and feels just like your natural teeth. 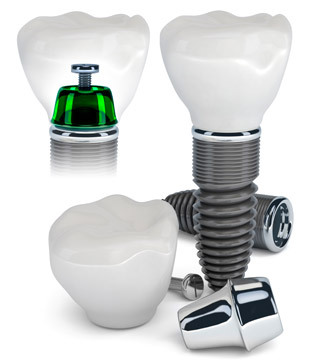 Dental implants involve a titanium root that is attached to the jaw bone. A crown is then attached to that root. This replacement solution is permanent. 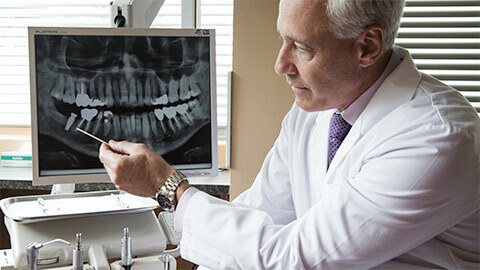 The implant will look, feel, and function just like a real tooth. 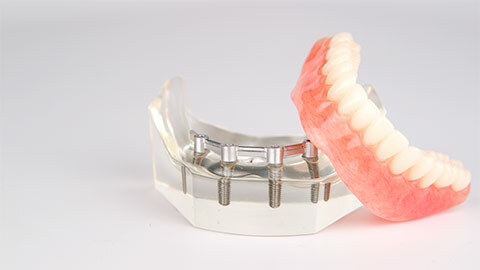 If you need more information about Dental Implants in Colwood, contact us today.